According to CME Group’s flash data for EUR futures markets, open interest receded by nearly 900 contracts on Tuesday vs. Monday’s 449,028 contracts. Volume, instead, rose by almost 31K contracts, partially reverting the previous significant drop of more than 72K contracts. 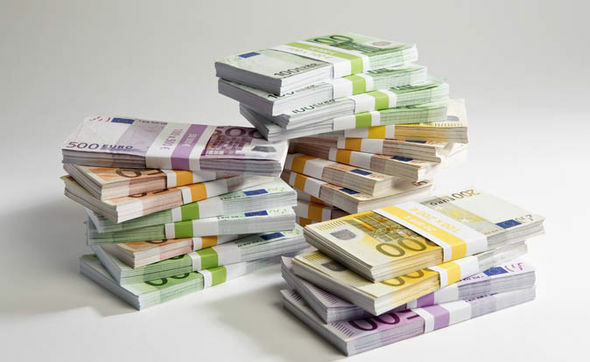 EUR/USD keeps the bearish note so far this week, down for the fifth session in a row amidst a broad-based bid tone around the buck. Declining spot prices coupled with dwindling open interest points to liquidation of long positions, allowing for extra downside in the near term. In addition, the pick up in volume adds to the potential acceleration of the downside. The next support of relevance appears in the 1.1670/60 band (early October lows and August’s lows).